Feature version of the 1942 American serial film of the same title, prepared for the export market, never seen in any media format in the United States, and apparently a lost film. Feature version of the 1934 movie serial of the same name, never exhibited in the USA. Feature version of the 1936 U.S. movie serial, ROBINSON CRUSOE OF CLIPPER ISLAND, for overseas release only. Feature version of the 1941 American serial film of the same name, made for export only, never shown in the USA in any medium, and evidently a lost film. Feature version of the American serial film, produced for export only, never exhibited in the USA, and believed to be a lost film. 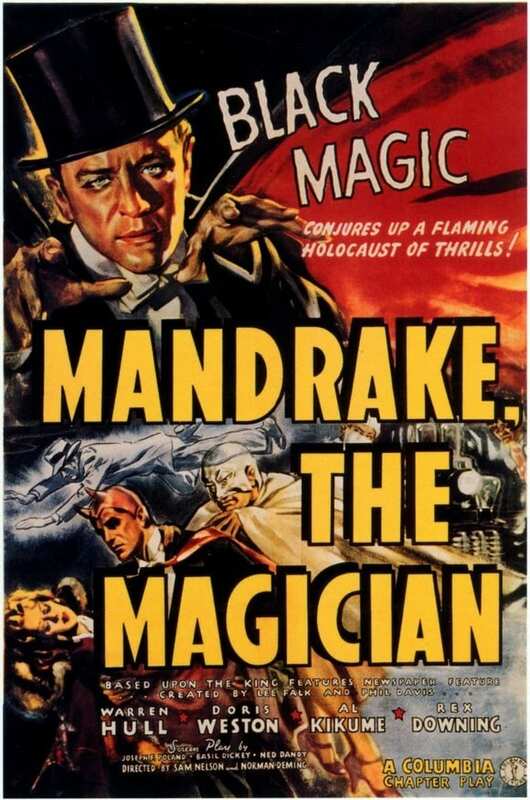 Feature version of the American serial film of the same name, edited for exhibition overseas only, never exhibited in the USA in any medium, and evidently a lost film. Feature version of the 1945 American serial film of the same name, composed for export only, never seen in the USA and now evidently a long-lost film.